At CJ Affiliate giving back is a big part of who we are. Our success has enabled us to invest in the communities where we live. It is in this spirit that each year we participate in a Summer of Service Challenge where associates in offices across the country compete to raise money for their charities of choice. The team who raises the most money receives a dollar for dollar match from our parent company. This year, CJ Affiliate's Marketing and Business Development teams partnered up to raise money for MOXI, The Wolf Museum of Exploration and Innovation. 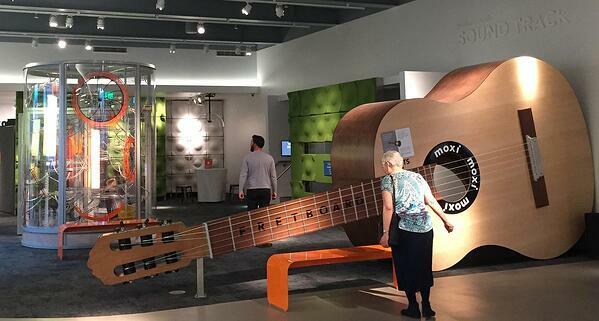 This modern, interactive exploratory museum is Santa Barbara's newest hands on destination for families and curious minds of all ages. Since the Marketing and Biz Dev teams won the Summer of Service Challenge this year, ADS matched the earnings for a total donation of $4,000 to MOXI. As a thank you, CJ Affiliate was recently invited to tour the beautifully innovative, new space in advance of its grand opening on February 25, 2017. 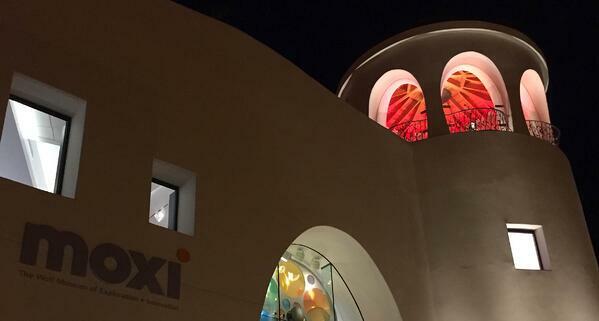 Complete with robots, interactive light installations, sound production studios, and a rooftop space with 360 degree views of downtown Santa Barbara, MOXI is sure to be the hot new space for kids and adults alike.